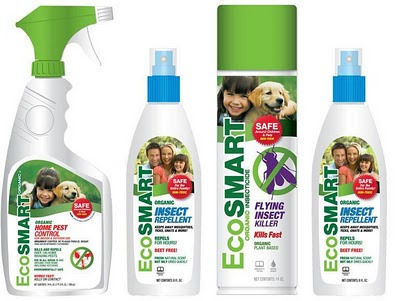 The True Random Number Generator selected #5 as the winner of the awesome organic pesticide value bundle by EcoSmart. The #5 entry belongs to Anna of the wonderful blog Beth & Cory's Mom. Congratulations Anna! Please send me an e-mail with your address and which value bundle you would like to receive. I'm very confident you will LOVE these products!